I had Dalos Burahshan finished for a few weeks, just neglected to upload him until now. 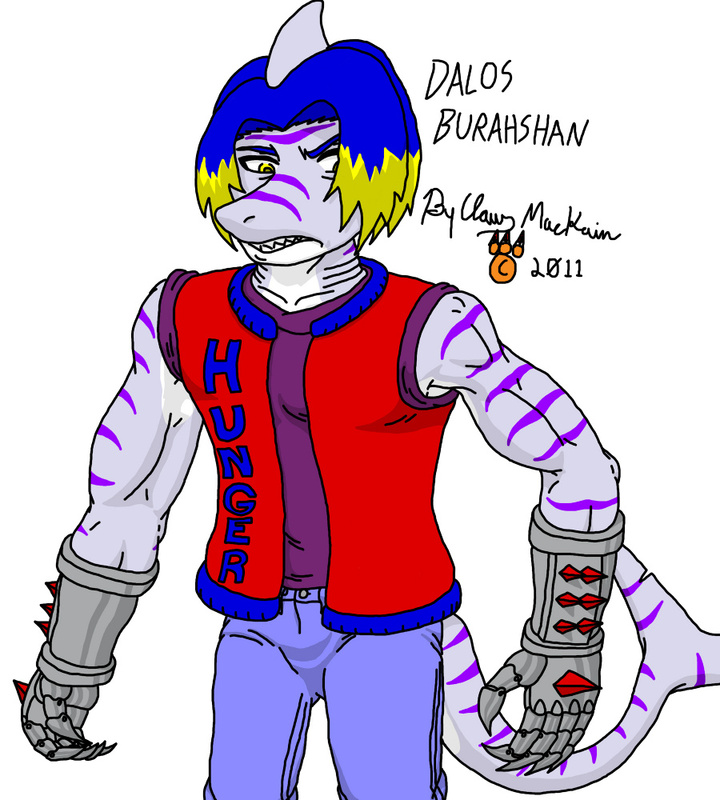 Dalos is a friend of Mataichi, but Dalos has an insatiable appetite. It's so bad that sometimes he is tempted to devour live people.